After a whirlwind Christmas fixture list, the FA Cup weekend is finally here. It’s the 3rd round of the FA Cup and this is where all the Premier League clubs join the proceedings. Some would view this weekend as a break from the all so important Premier League, but in reality, it’s a continuation of the continual strive for success. In today’s standing, the FA Cup is one of the most celebrated tournaments in world football. And that’s why the whole world is abuzz that the 3rd round is finally upon us. The tournament’s prestige speaks for itself, but some have still questioned its honor. Here are 5 reasons why the FA Cup is still a prestigious cup competition. As money continues to take the world of football by storm, it’s now more important than ever to accredit European status to your name. It may not be the Champions League, but the FA Cup gives its winners a direct route into the Europa League. 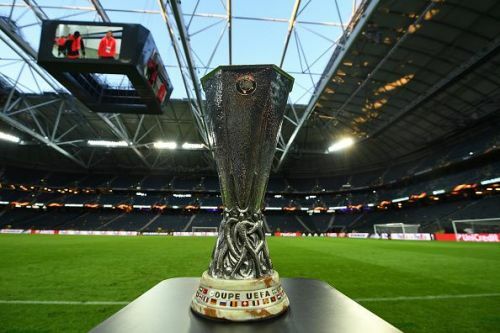 With one of the biggest clubs in the world winning the tournament last summer, the Europa League is now nothing to be sniffed at. Based on last year’s revenue report, each team that qualifies for the Europa League can expect to receive at least £2.31million. Bonuses are awarded for each game you win and how far along you get into the tournament. For any team, regardless of status, this is a lucrative amount that places an added incentive on winning the FA Cup. If that wasn’t enough, the winner of the FA Cup receives £2m prize money, the Carabao Cup only offers £100,000.